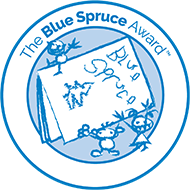 The Blue Spruce™ Award program brings recently published Canadian children's picture books to children ages 4 to 7 in kindergarten through to grade two. 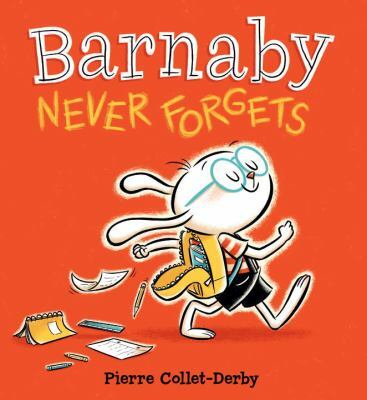 Barnaby has a very good memory. So how can someone with such a good memory forget something so important? As Barnaby soon finds out, sometimes the thing that's slipped your mind is right under your nose (or right above it). 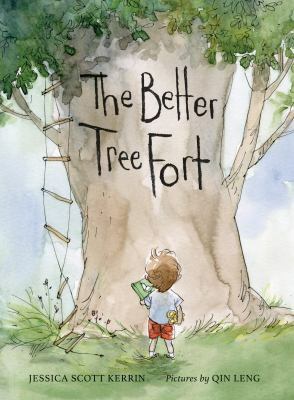 When his dad builds him a tree fort, Russell thinks it is perfect--right up until he notices another tree fort going up three houses over. 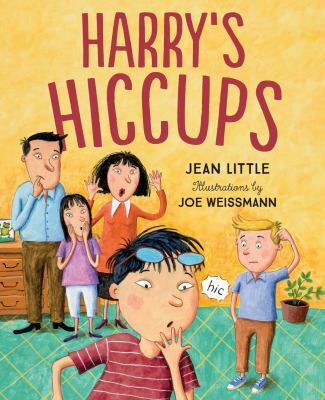 Poor Harry can't get rid of his hiccups. Charlie loves the bright red purse that his grandmother let him have. First his father, then his friends, and even the crossing guard question him about his "strange" choice. But Charlie isn't deterred. 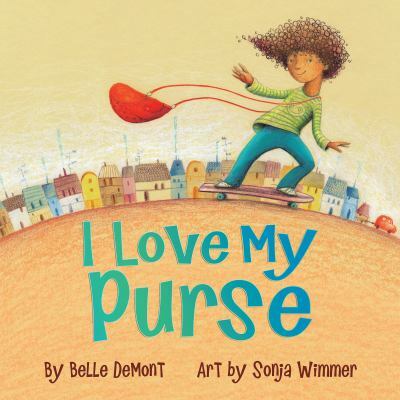 Before long, his unselfconscious determination to carry a purse starts to affect those around him. Stevie loves sharks. A LOT. 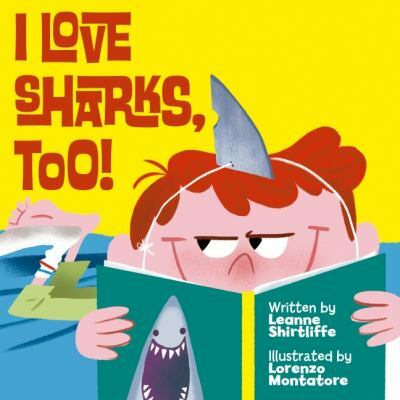 Each time his mom asks him to do something, such as brush his teeth, Stevie responds with a cheeky shark fact. Charlie's parents aren't too sure they like Grandpa's stories and warn Charlie that they're just "tall tales." What is Charlie to believe? 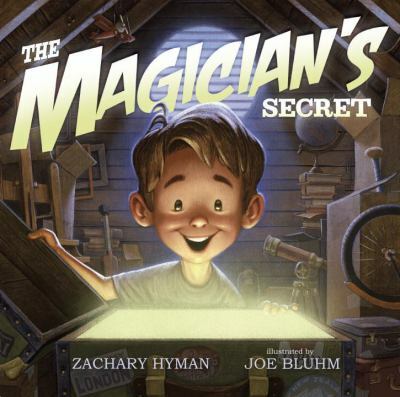 How can his grandpa convince him that all you need to do is believe and a dream can be turned into something real? Young Juno the sled dog pup plays on the Arctic tundra with her boy. 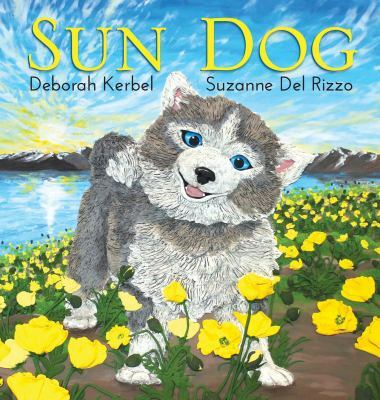 When she returns to find a polar bear near the door she left open, Juno must summon all her courage to save her boy and send the bear on its way. 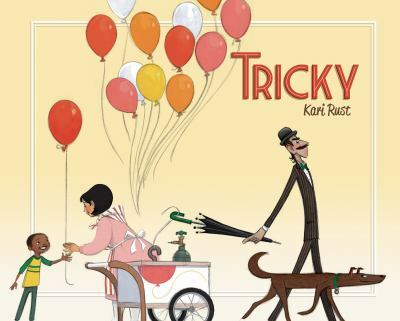 The Duke and his dog, Tricky, spend their days making trouble. But one day, somebody new comes to town and gives Tricky a treat that melts his mischievous heart. Nalvana feels like all of her friends have some type of superpower. 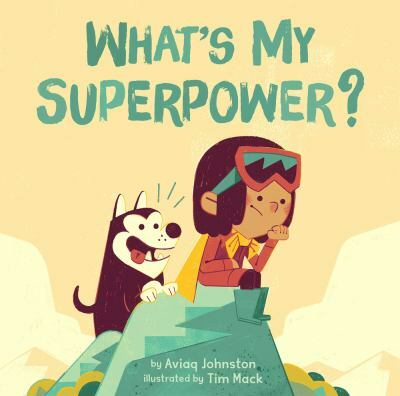 Nalvana thinks she must be the only kid in town without a superpower. 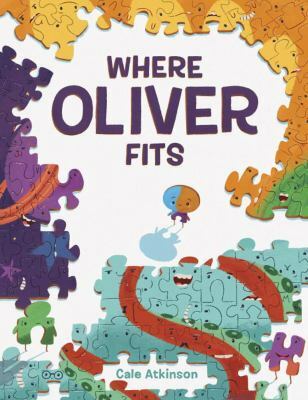 Oliver has always dreamed about where he will fit. When he finally goes in search of his perfect place, he finds that trying to fit in is a lot harder than he thought.